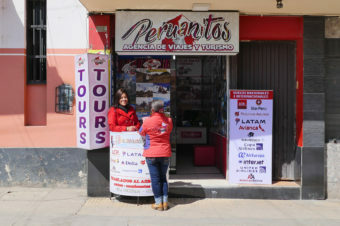 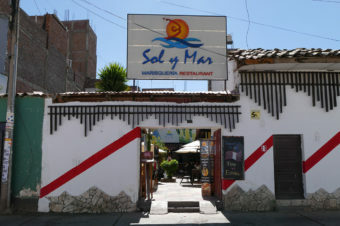 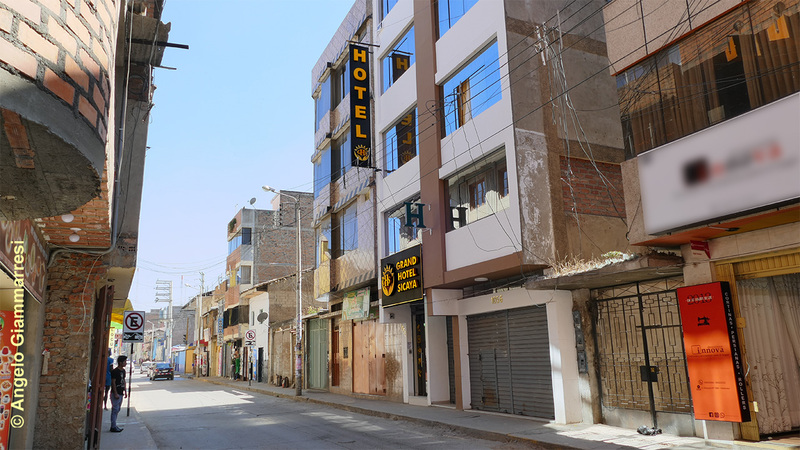 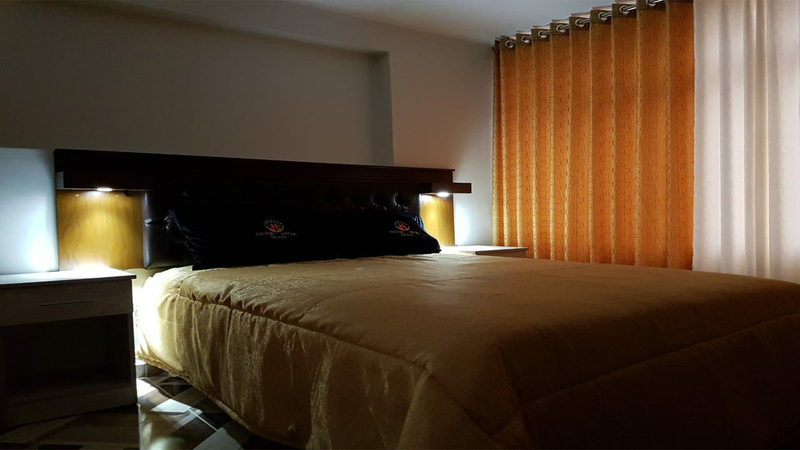 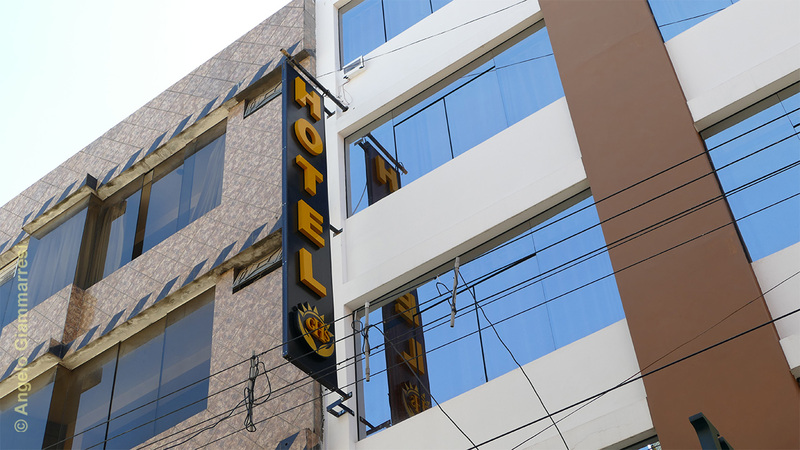 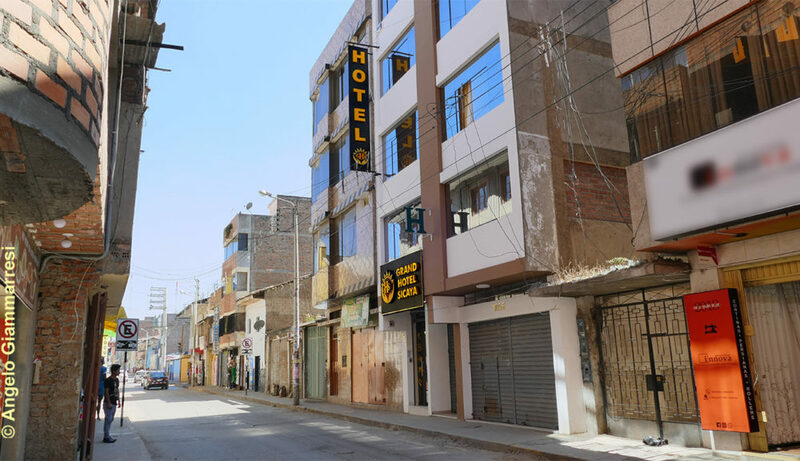 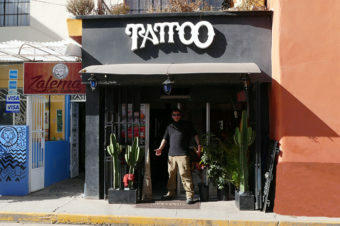 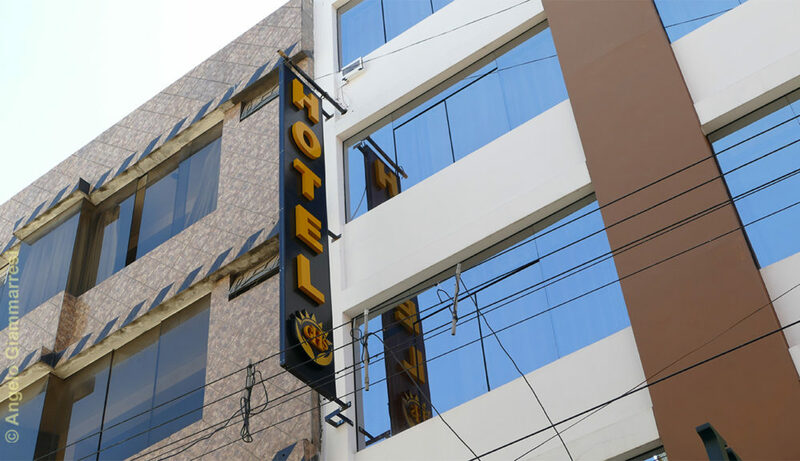 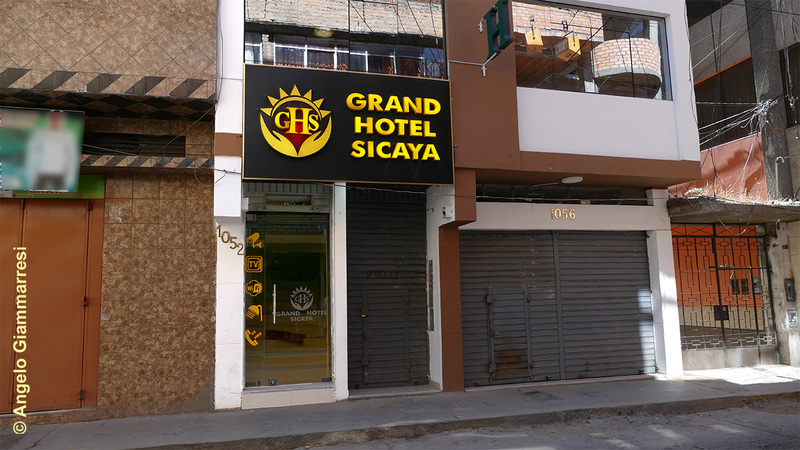 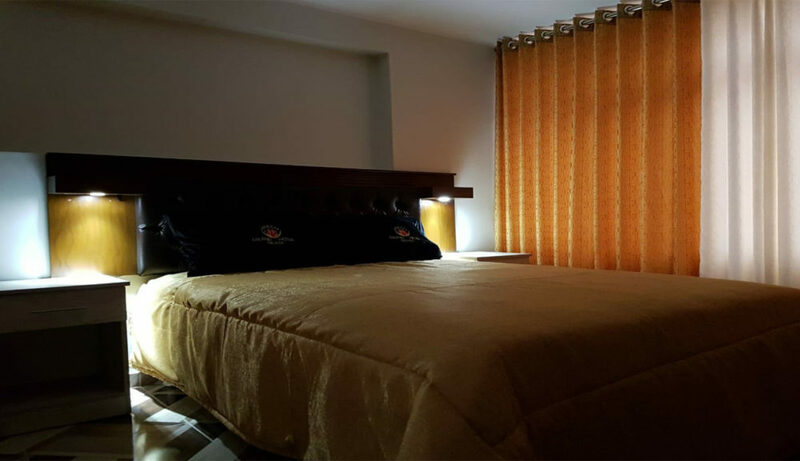 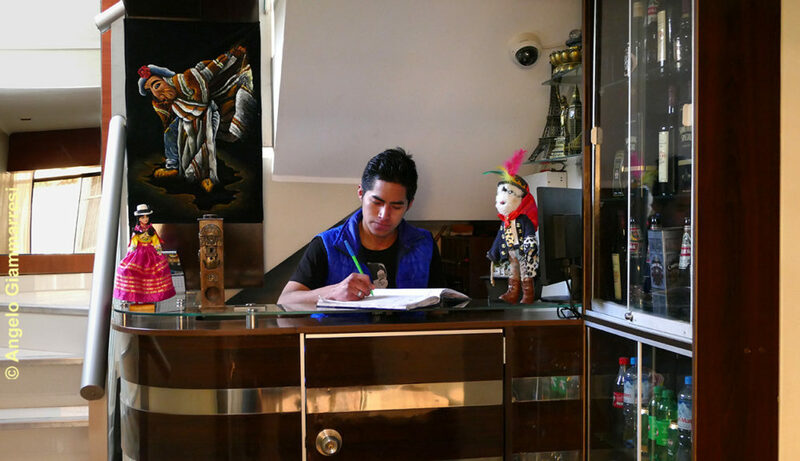 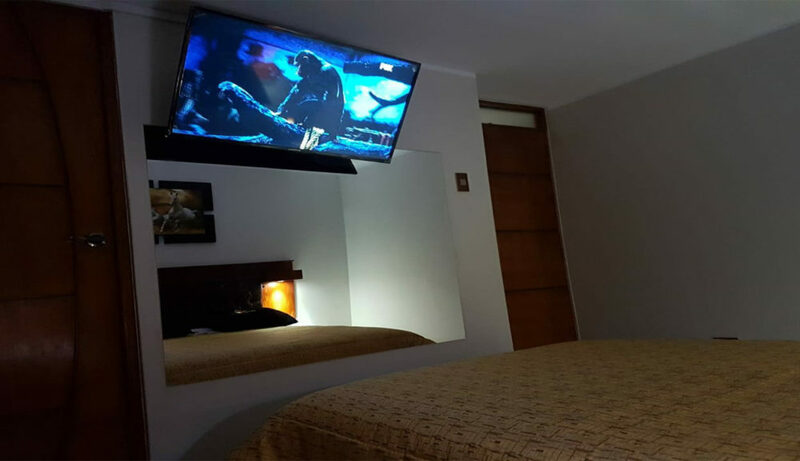 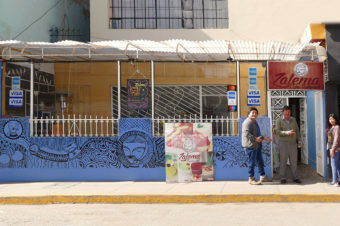 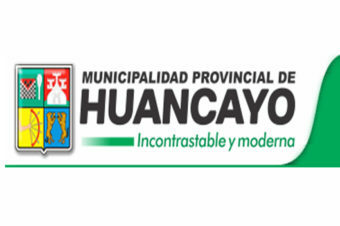 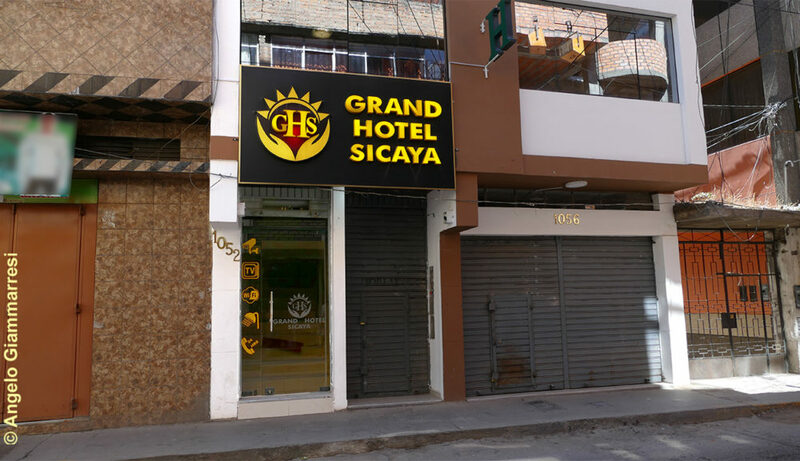 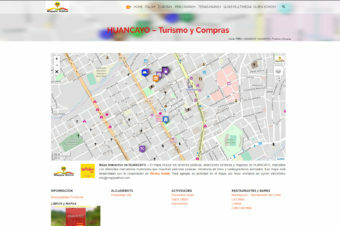 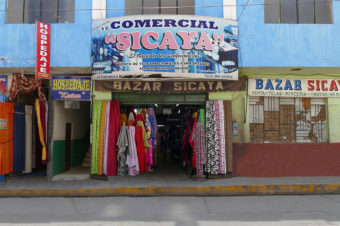 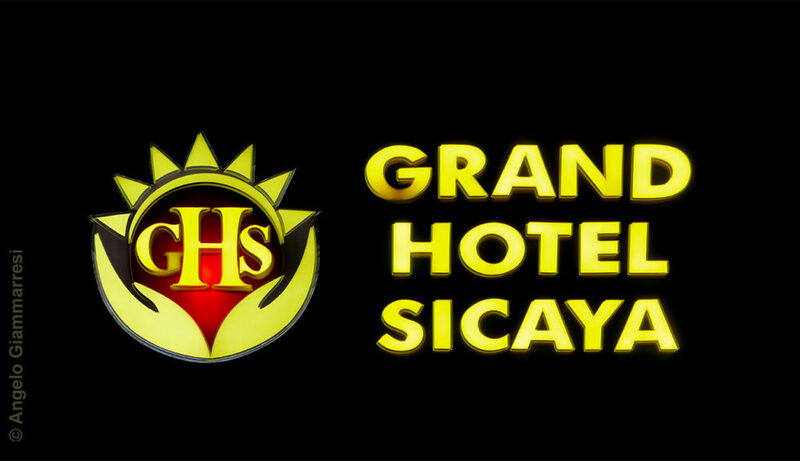 Grand Hotel Sicaya is located a few steps from the Huancayo downtown. 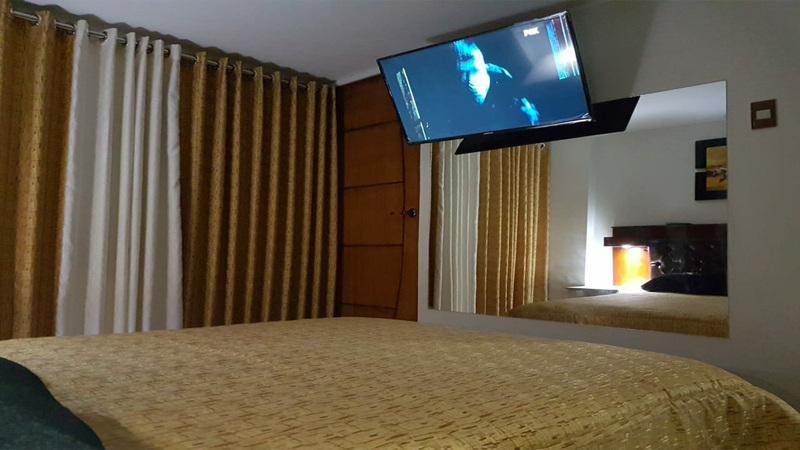 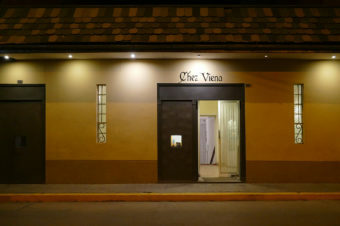 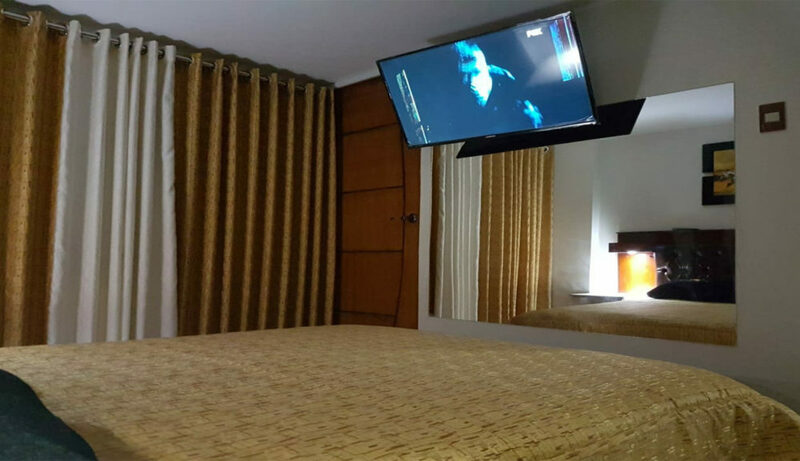 It has 12 rooms all with matrimonial bed, TV cable, Wifi, private bathroom with hot water. 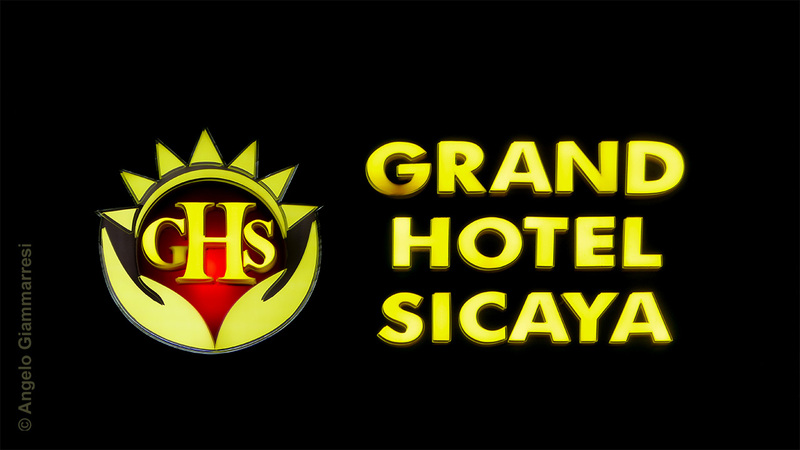 24h Attention.